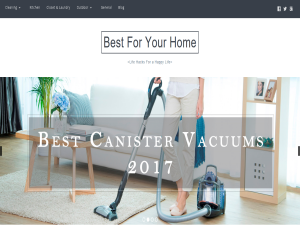 Best4yourhome is a blog for homeowners. We write about housekeeping, house cleaning, organizing rooms, kitchen utensils, etc. Our reviews of home appliances will help you choose the best assistants in your home. The post 7 Best Kids’ Cooking Aprons in 2019 for Your Chef in Training appeared first on Best For Your Home.